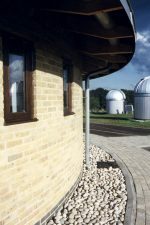 This project consisted of a fast track redevelopment of the University of Hertfordshire’s Observatory on the historic Bayfordbury site. Due to its location, adjacent to the Grade II listed mansion and 19th century pinetum, the project required negotiations with both English Heritage and the Garden History Society. 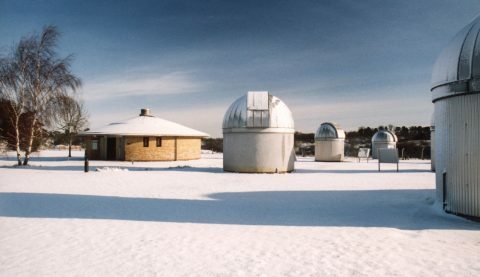 It comprised eight telescope domes and a radio telescope, all with fibre-optic links to a computer monitoring building (known as the Patrick Moore Building). On completion, it was the finest facility available to astronomy undergraduates in the country.